In recent years there has been a growing demand for alternatives to the traditional bathroom and, here at ADW Heating & Plumbing, we were not slow to spot this trend. 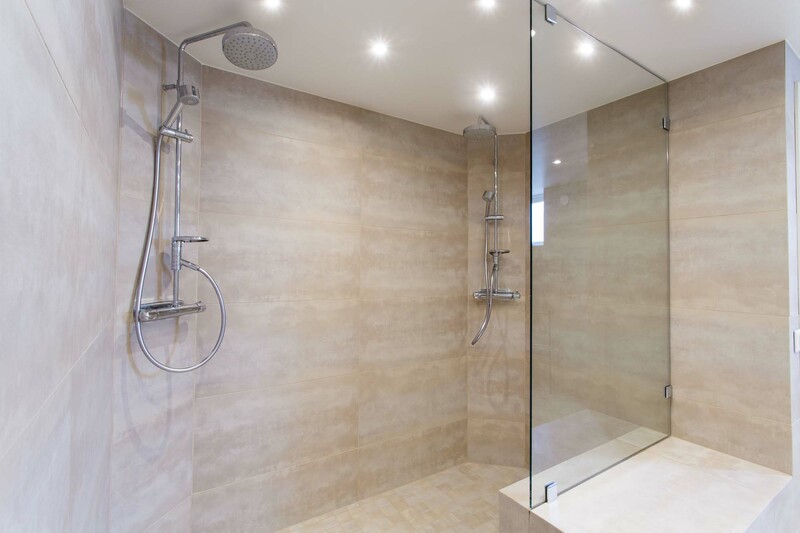 Among the various choices our customers make regarding their bathroom, the two that stand out (other than the standard toilet, bath, and basin combination common to most houses) are wet rooms and en suite bathrooms. Of course, when anything becomes newly popular there are usually a couple of different reasons for the sudden interest and bathrooms are no exception. Some people like wet rooms and en suites for the sense of opulence that they give to a home, while others choose to install them as they have been proven to increase the value of a property. Some like them because they increase the room available for bathing, showering, and all the other daily routines, while still others have them installed for practical reasons of accessibility. Whatever your reasons, you have found the right team for the job! While wet rooms and en suites might be a modern trend, the fundamentals of installing them are no different from any bathroom. As the Wirral’s premier bathroom designers and installers, we bring thirty-plus years of experience to every wet room and en suite that we install. At ADW Heating & Plumbing we don’t just put your new en suite or wet room together for you, we can also assist with the design lending our years of experience in the bathroom trade to help you realise the wet room or en suite of your dreams. While we’re happy to work to any design you’ve come up with yourself, our designers can often recommend additions that you never even thought of. A wet room is essentially a bathroom without borders. There is no shower tray and usually no bath to be found in there. The whole room is thoroughly waterproofed with any water from the shower or the sink being funnelled toward a grid thanks to the slightest of inclines in the floor. Ideal for people with mobility issues thanks to the lack of tripping hazards, wet rooms are also popular among those who like the open plan look. En suite bathrooms are usually attached directly to a bedroom through an adjoining door. At ADW Heating & Plumbing we will sort out and connect all the necessary pipework for you, prior to installing all the relevant fixtures and fittings required to make your dream en suite a reality. Our family-run business operates out of our Prenton office, covering the whole of the Wirral with their wet room and en suite needs. We are proud of our association with the area and we know the people well. 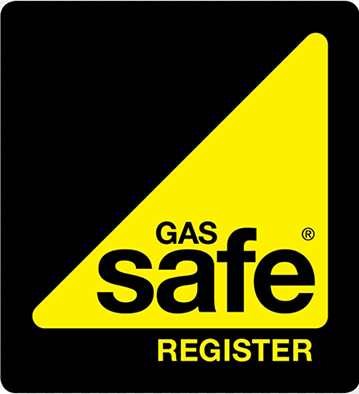 We understand that our Wirral customers expect the best quality and the highest levels of service, which is something we strive to provide with every job we take on. Whether you want an en suite bathroom installing, or an existing bathroom converting into a wet room, give ADW Heating & Plumbing a call today. A member of our team will be able to advise you on the various options on offer, before providing you with a free, no-obligation quote.